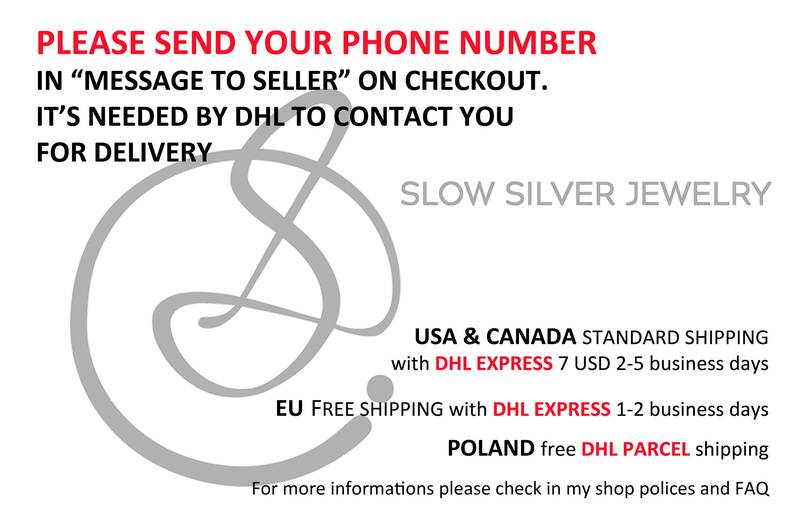 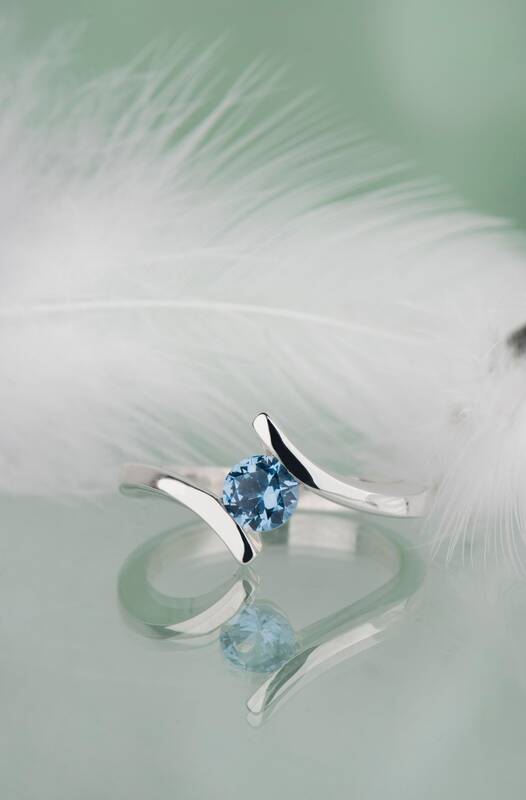 Are you looking for a minimalist birthstone ring? 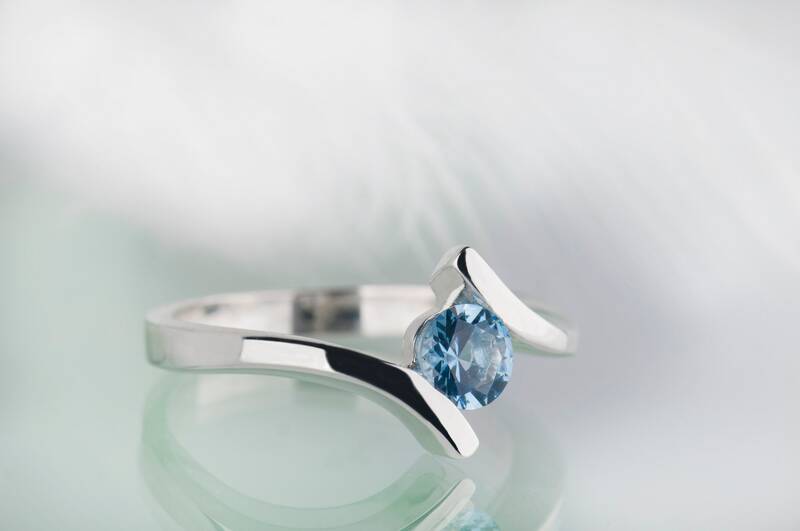 Here is a silver aquamarine ring – simple and elegant but still unusual because of rarely used type of setting. 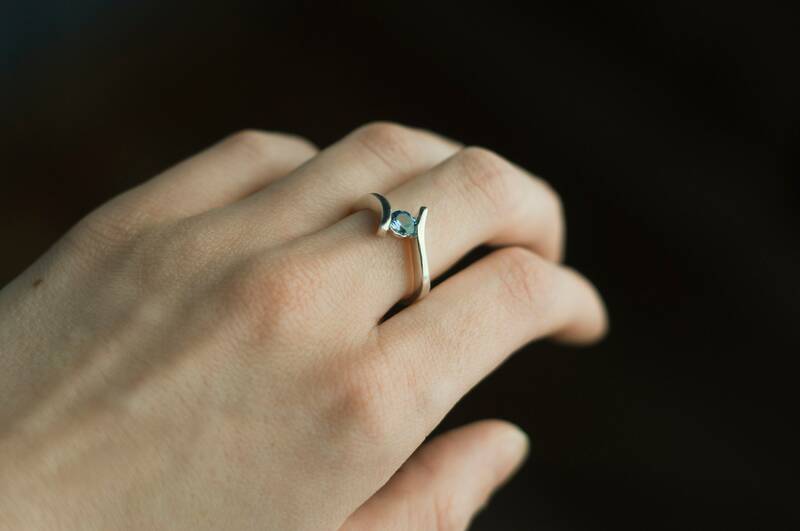 This bypass ring may seem a little big but it’s just an impression - the ring is really comfortable and looks delicate on the hand. 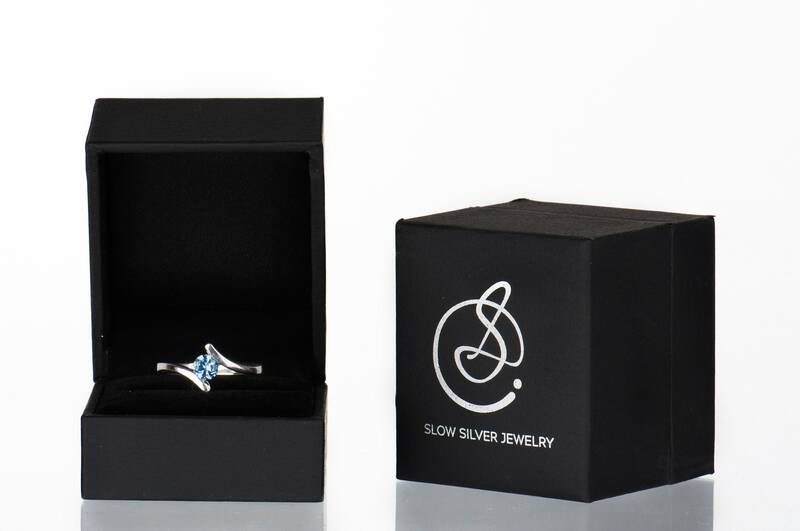 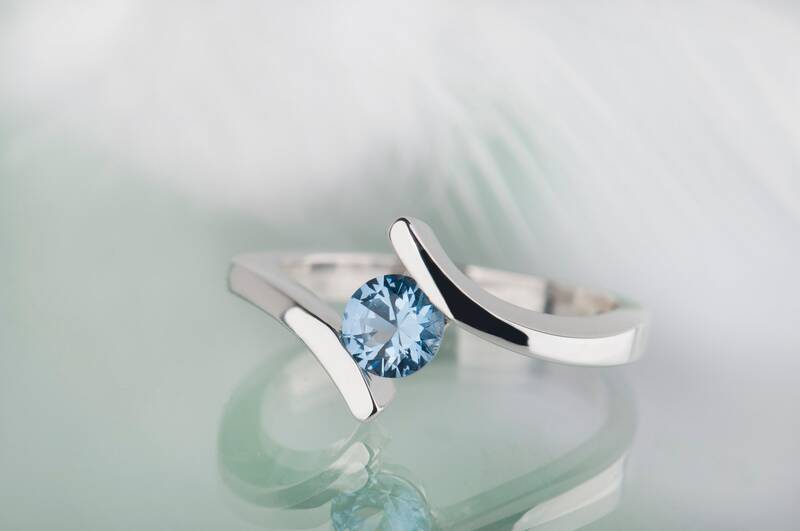 The light blue color of the aquamarine makes this ring a simple but eye-catching accent of the outfit. 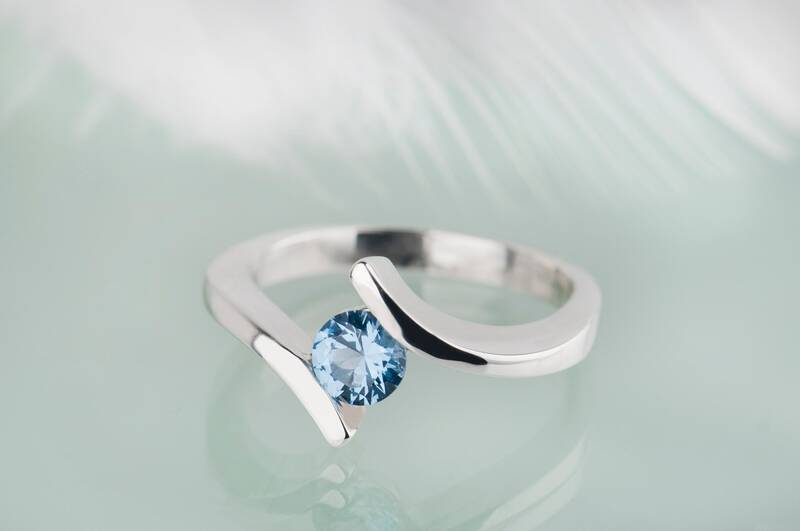 Because of the delicacy of the stone, simplicity of the band and subtly decorative form of the setting this aquamarine ring will be a great alternative engagement ring, promise ring for her or birthday gift! 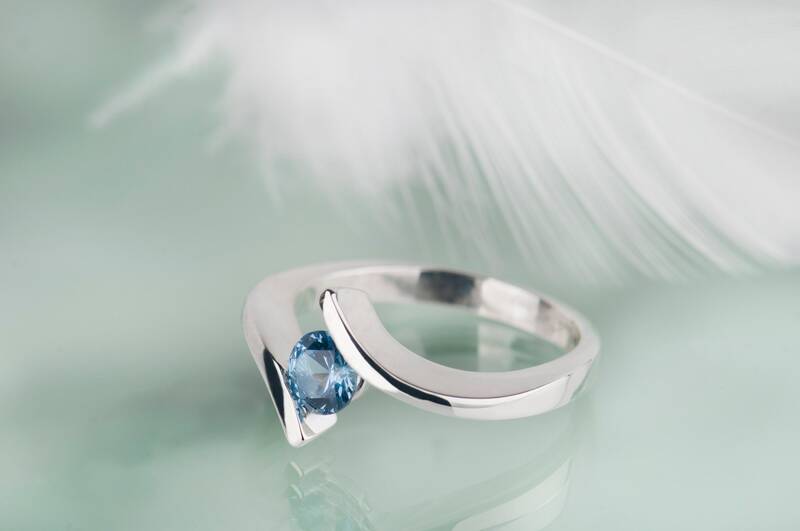 It will be a good choice especially when you’re searching for jewelry for a person born in March or who’s star sign is Pisces (from February 19th to March 20th). 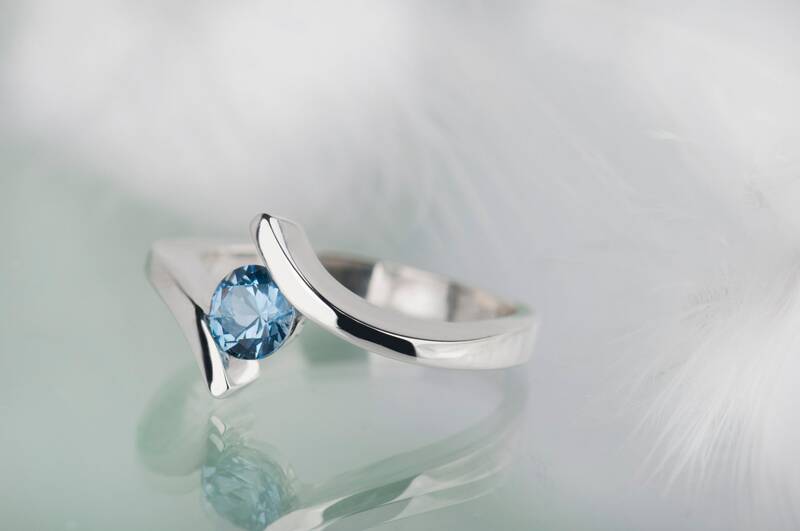 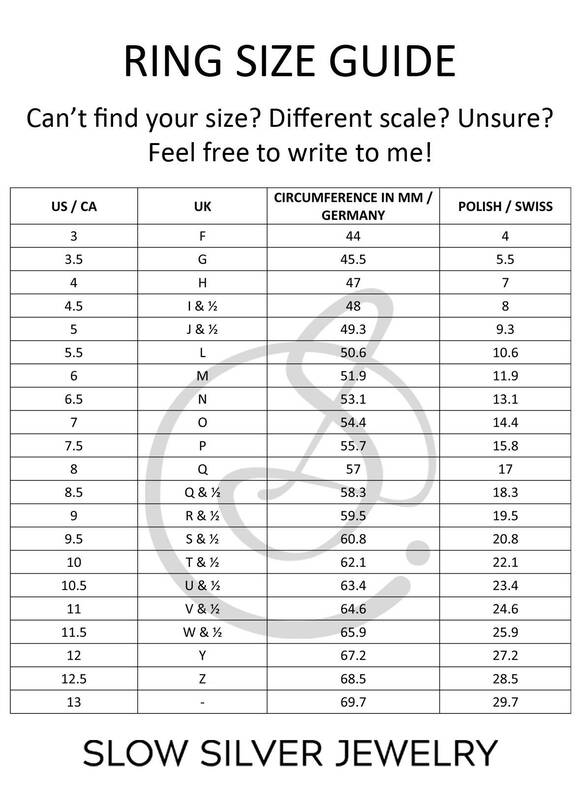 If you like the shape of the ring but you are thinking about a stone in a different color just let me know - I will send you a photo of the gemstones I have in my workshop at this moment or (if we'll have enough time) I can order specially for you the stone you desire.